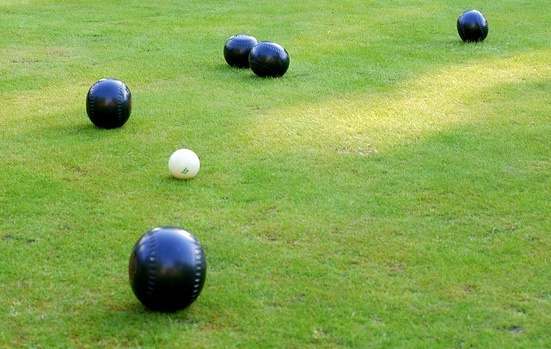 Bowling greens are the height of lawn excellence, renowned for the very short sward height and rich greenness. But getting there can be difficult, with a lot of maintenance required in order to get your bowling green raring to go for the bowls season. Here are our top tips for perfecting your bowling green. To get the best grass for speedy bowling, the sward height needs to be about 4-8mm. We’d recommend mowing at least three times a week to maintain this height. The speed of the green is affected when the sward height is longer than 8mm, which is not good for bowls players. It’s tempting to keep mowing, even down to 3mm, if bowlers complain about the speed but this may be damaging to the grass in the long term. Too much old grass, moss and unwanted growth, named thatch, can also affect the speed so you’ll need to remove this regularly. This is called scarification. Use a wire tooth rake in different directions to do this effectively. The grass needs nutrition to retain its colour and strength. A granular sports ground fertiliser is recommended to feed the lawn the correct nutrients it needs to grow with a good quality sward. Some bowling green experts like to use a slow-release of nitrogen in the fertiliser, some prefer moss control so why not create your own blend to get precisely what you need for your green. Water is important for any plant growth, but especially for bowling greens. Dry bowling greens can become unable for use if the ground breaks up and can result in dry patches that can’t soak up water. To avoid this, you need to water your bowling green regularly but be careful not to overdo it. It’s a careful balance between providing your green what it needs without drowning it. The weather, soil type and time of year are all elements that will affect the water amount it needs so it’s important to adjust watering accordingly. Proctors have specialist knowledge about how to grow the perfect bowling green, from mowing to aeration. 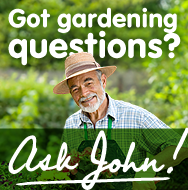 If you’d like some more information about any of our products or advice about your bowling green, please call 0117 311 1217 or you can Ask John.